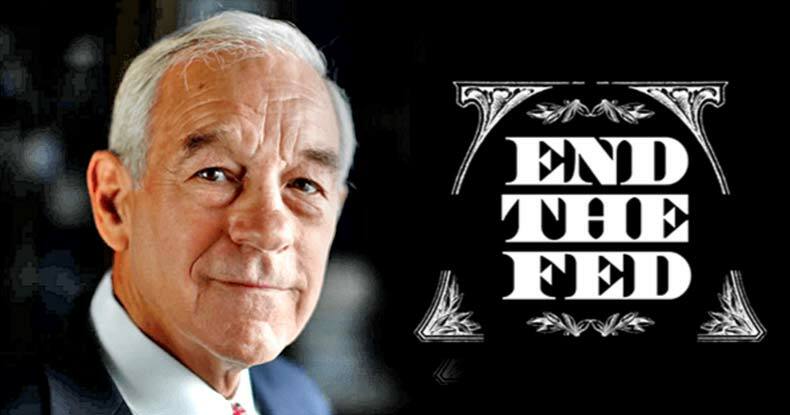 (Jack Burns) If former Rep. Ron Paul (R-TX) is correct, an Economic Doomsday is here. The second financial bubble is going to soon burst, and there’s nothing anyone can do about it. That’s because, as Paul stated, the Federal Reserve has set up the American economy for financial collapse for printing trillions of dollars back in 2008 and 2009. Related Is It Just A Coincidence That The Dow Has Hit 20,000 At The Same Time The National Debt Is Reaching $20 Trillion? READ MORE: Ron Paul -- "This Current Election Cycle Represents the Dumbing Down of America"